Prior to joining the franchise 2 years ago, Alexis had spent 28 years in Administrative type roles which saw her relocate to the island of Bermuda for 4 year working for a bank as a Company Secretarial Administrator. It was, whilst she was in this position, that her interest in figures and bookkeeping came into play. She embarked on a long distance learning course in bookkeeping and having realised that although she wanted to work for herself she would like a support structure she began researching franchising and found Rosemary. “I came to find out about Rosemary Bookkeeping through Franchising Works. I knew that this field of work interested me and speaking to them and doing my own due diligence confirmed this to me. Once I met the Rosemary team at their Head Office I immediately knew that this was the fit for me. Everything felt right and I knew that this was the road that I was going to take. Alexis lives in Northwich with her dog who likes to keep her active with lots of walking and cycling. “The past 2 years have positively flown not only managing to my own business but those of my clients as well. It has been a great experience so far and I now have a diverse range of clients that I work closely with. I have experienced the highs and lows of running your own business so understand the challenges that each business owner faces. I have given each of my clients the individual attention to help set them up with an easy to manage bookkeeping system ensuring accurate and prompt filings of VAT returns with HMRC as well as year-end preparation to pass onto the Accountants. Working closely with my clients ensures that I understand their business needs so that I can give them the bespoke service that they require”. 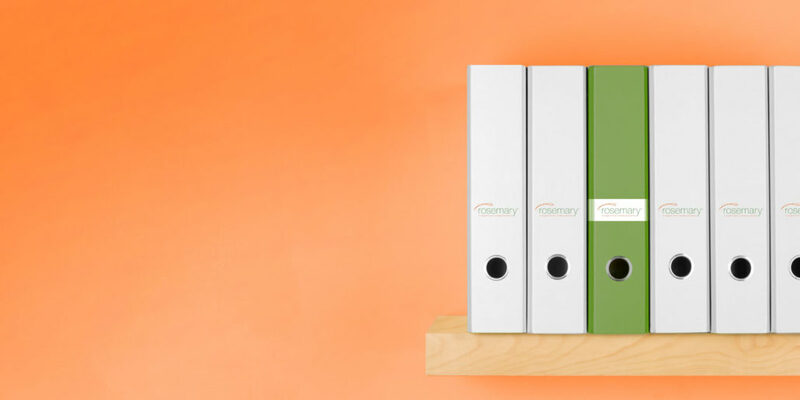 “Using the unique system of Rosemary Bookkeeping enables me to be more organised in my work and produce accurate results every time which Accountants like. I am now at the stage where I have taken on 2 new associates to work with me and that I have intensively trained on the Rosemary System. I am slowly gaining new clients month by month which gives me time to work out who they are and what they do in their own businesses which ultimately leads to a good working relationship. As I get to know their business, I can offer them help and guidance on a wide variety of issues. Alexis very kindly referred a client of hers to us and although their deadline was fast approaching I was sure that we could meet it for them. 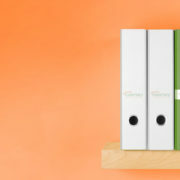 One of the key items we need, especially when close to filing deadlines is accurate records from the client. As Alexis had prepared the clients records for the previous year, that is exactly what we received. Alexis was always on hand and efficiently answered any queries we had when finalising the accounts.